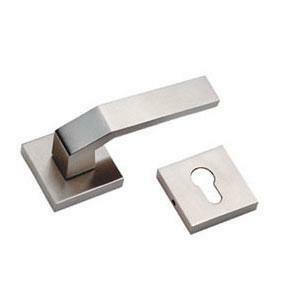 The opera range lever handle on square rose is a prominent, stunning door handle that looks great in both modern and commercial settings. 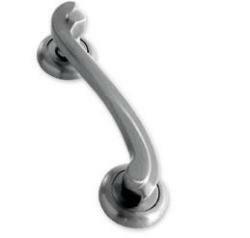 Its steel finish and design will stand out on any door style and color and the straight lined sharp edged lever handle has a fresh feel with superb ergonomics. 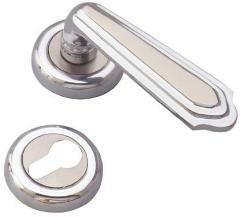 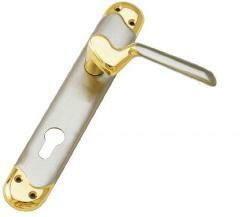 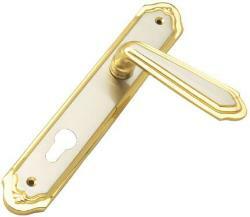 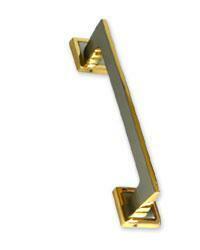 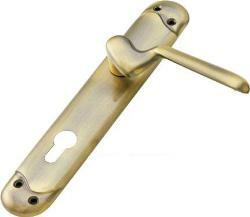 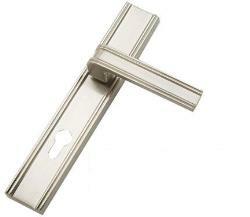 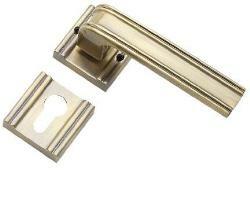 The lever handle is maintenance free, because it is hard and robust in nature.